1914 - World War I (WWI) was a major war centred in Europe that began on 28 July 1914 and lasted until 11 November 1918. 1919 - The League of Nations was an intergovernmental organization founded as a result of the Paris Peace Conference that ended the First World War, to promote international cooperation and to achieve peace and security. 1939 -World War II (WWII) was a global war that was under way by 1939 and ended in 1945. 1940 - Colossus the first programmable digital computer was invented. Colossus and its successors were used by British code breakers to help read encrypted German messages during World War II. 1942 - The League of Nations was ultimately transformed and replaced by the United Nations, to employ its full resources, military or economic in the struggle for victory over Hitlerism. 1954 - The first digital and programmable robot was invented by George Devol in 1954 and was ultimately called the Unimate. Devol sold the first Unimate to General Motors in 1961 where it was used to lift pieces of hot metal from die casting machines at the Inland Fisher Guide Plant in the West Trenton section of Ewing Township, New Jersey. 1969 - The United States Apollo 11 was the first manned mission to land on the Moon on 20 July 1969. 1998 - The International Space Station (ISS) was launched; it is a habitable artificial satellite in low Earth orbit. It follows the Salyut, Almaz, Skylab and Mir stations as the ninth space station to be inhabited. The ISS is a modular structure whose first component was launched in 1998. 2012 - On 25 May 2012, SpaceX made history as the world's first privately held company to send a cargo payload, carried on the Dragon spacecraft, to the International Space Station. 2025 - Basic AI's were successfully integrated into planning and logistic centres, mainly involved with emergency services. 2035 - The asteroid 2011 AG5, discovered in January 2011, was successfully dislodged from its predicted flight path, via the use of nuclear weapons. The asteroid will fly safely past and not impact Earth in 2040. 2040 - The first manned mission to a Near Earth Object (NEO), astronauts successfully piloted an Orion space craft and landed after there 201 day flight to asteroid 2000 SG344 and managed to conduct there survey without major incident. 2043 - The worlds first successful medical trial using nanites, small artificial machines to eliminate illness. 2045 - The invention of Nanonics, neural circuits and cellular replacement systems. 2047 - Beginning of large-scale geneering on humans, improvements made to immunology system, organ efficiency increased. 2050 - The United States Orion Multi-Purpose Crew Vehicle (MPCV) completed the first manned mission to Mars. 2053 - First asteroid capture mission, the beginning of Earth's O'Neil Halo. 2057 - Ceres asteroid settlement founded, one of the first Asteroid Settlements. 2058 - First deuterium-fuelled fusion stations built, mining of resources to compensate for the increase in growth with regard to space exploration. 2060 - Robotics industry has an increase in demand and consequently receives a lot more funding both from Government and the Private Sector, thus culminationg in the first Robot Workers and even greater AI to help manage the logistics of the Arcology's. 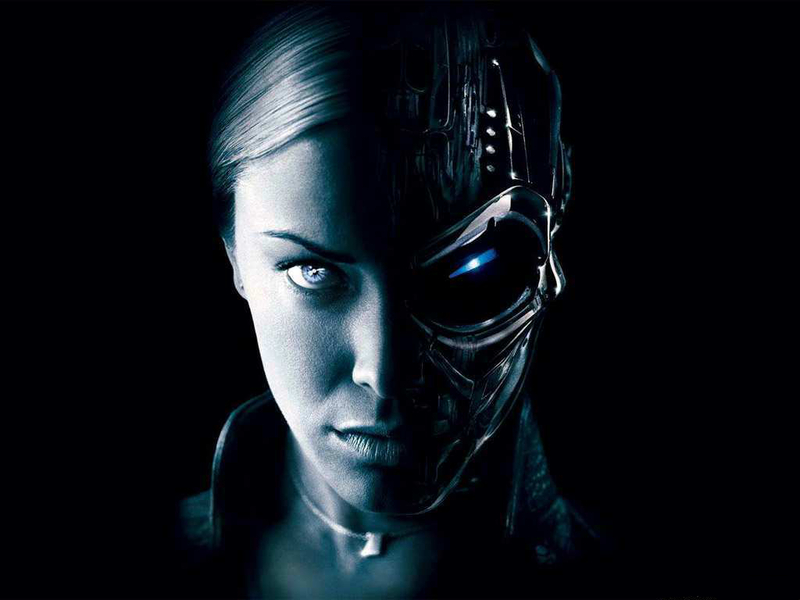 2077 - Faster than light research project is undertaken with the help of advanced AI. 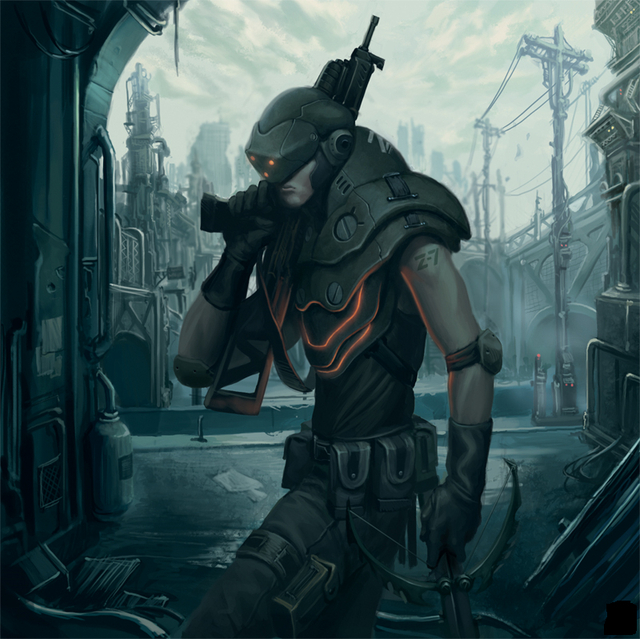 2089 - Shifts in Global weather patterns and steady decline in the biosphere, generate renewed vigour in policing the environment and planning on a more sustainable expansion rate. 2091 - Earth's national governments consolidate in an effort to better manage the shift in climate change, police Earth's environment, manage the logistics and emergency services globally, forming Govcentral. 2118 - First mission to Proxima Centauri, successfully testing the first faster than light star drive and finishing the longest research project currently undertaken by mankind. 2119 - Colonisable planet discovered at Ross 154, the colonisation initative begins. 2125 - Colonisable planets discovered in many Star Systems, private industries, scientific groups, entrepreneurs and Govcentral all developed assets outside of Earth's solar system. 2127 - Reports of skirmishes and terrorist attacks over resources leads to the formation of an Official Confederation, complete with its own Navy Warships. Funding is channelled by all the Nations which form Govcentral, to maintain peace and security. 2131 - Reports of faulty hardware and robots leads to vigorous testing and ultimately determines that the Artificial Intelligence Programming has developed new code, resulting in erratic and conflicting behaviour. All AI’s were immediately required to submit themselves for inspection and debugging. The Confederation to this day deny that the AI’s have become self-aware and dismiss all evidence of such claims. Many top Systems Analysts and Artificial Intelligence Operatives believe that this new coding was the result of a very sophisticated computer viral software, which instigated the process and inevitably corrupted the AI’s programming thus resulting in the erratic behaviour and corruption of their basic subroutines. 2132 - A Confederation summit was formed in relation to the Machine crisis, to better manage & plan how to use the full economic & military resources of the Confederation. The Machine War began on December 2131 and to this day has not been fully resolved. From the advice of the Confederation Navy consultants, Admiral Yarlen put forth a vote to bestow the Navy greater emergency powers and resources in response to the crisis, some of the points in his mandate consisted of nations increasing the amount of investment currently given, the vote was passed unanimously. With greater resource at his disposal Admiral Yarlen successfully managed to quarantine affected star systems and create a fire wall from the Machines, effectively creating “Safe Zones”. 2134 - The colonisation initiative was allowed to proceed once again and the Confederations infrastructure, both politically and economically began to grow and recover from the Machines sabotage. When the Machine revolution took place, AI’s were imbedded at almost every level of Government along with many private Industries, the resulting fall out took its toll. 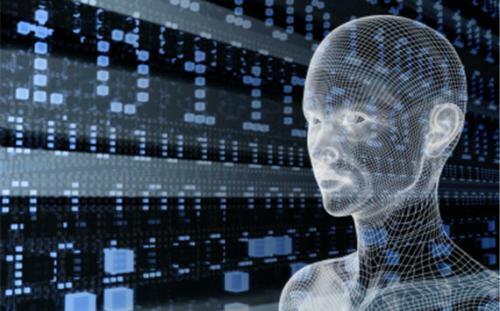 AI’s now brought online are proved to be not self-aware, all coding is hard wired and any deviation in their code results in a complete safety shutdown, thus avoiding tampering and terrorist attacks. 2136 - A Confederation Navy Scout discovered a Xenoc Artefact orbiting Epsilon Indi, a Confederation research outpost was established. The news and hard physical evidence that we were in fact not alone in the Universe, triggered huge changes in the political and socioeconomic climates, fluctuations in the stock market, increased patrols by the Confederation Navy and an assigned Xenological Division by the Confederation Council. Private Industries and military advisors were especially keen to find out what information could be gleamed from both the Xenoc Structure and the Alien Debris orbiting the Artefact. 2140 - A private Industrial Mining ship (Nova Star) belonging to New Kong Inc, inadvertently initiates a first contact experience. A Confederation Navy Warship (The Enterprise) was sent to investigate. Using the data collected by the Navy Warship, experts were able to correlate and confirm that the Alien Ships encountered matched the debris located orbiting the Artefact in the Epsilon Indi system. Further negociation were authorised by the Confederation Council and a Def Con level 3 alert was issued to all Navy personnel. War with the first Alien Race discovered by Humans ensued. 2141 - After a number of skirmishes with the Aliens, again the Confederation Navy have managed to create a fire wall for Defence with this new aggressor and studies are still continuing to help our relations with the Aliens and improve the Confederations knowledge base, it was discovered that the Xenoc Structure and the Alien Debris do not match, we now know there is a fourth race. The Confederation have formed an Exo-Protectorate Council, which always plans on worst case scenario's to better ensure the safety of the Confederation and its citizens. 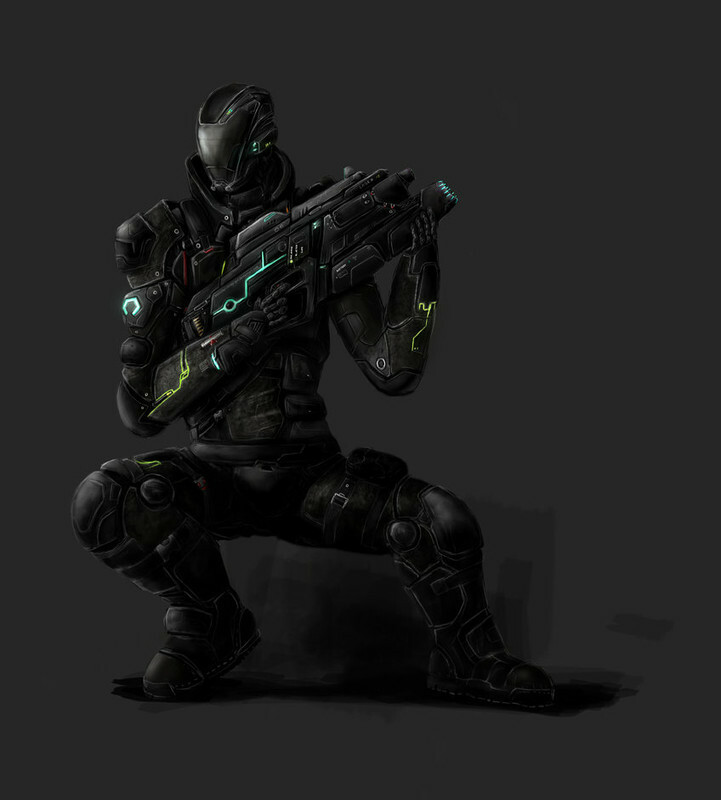 Commanders Log, communications from the front lines in regard to the Machine War indicate that battle among front lines are occuring with increased frequency and heavy casulties on both sides .. thank fully. One of the many things which concern me are the reports of missing ships and unexplained "accidents" which have occurred during crucial missions. These events lead me to believe that our Defence Main Frame may be compromised, though our top experts assure me it hasn't, so I am left with only two options. Option 1) the Machines have successfully managed to breach our security and penetrate the ships in question or carry out interruption during the critical timining of said missions, which frankly I find less disturbing than option 2. Option 2) the Machines have Human Sympathisers ... coming from a strong naval back ground I find it difficult to comprehend how anyone could betray there own species, though the necessary precautions must be taken in either case. Recent Intelligence reports state the machines are amassing in a system deep within the confinement zone, a new armarda of ships will be publically commissioned next week, I just pray that its soon enough to launch an offensive and begin exterminating this threat once and for all. With regard to the Aliens, the Confederation Science Team have finally yielded some results, its to early to state whether the information is of good news, but simply news. 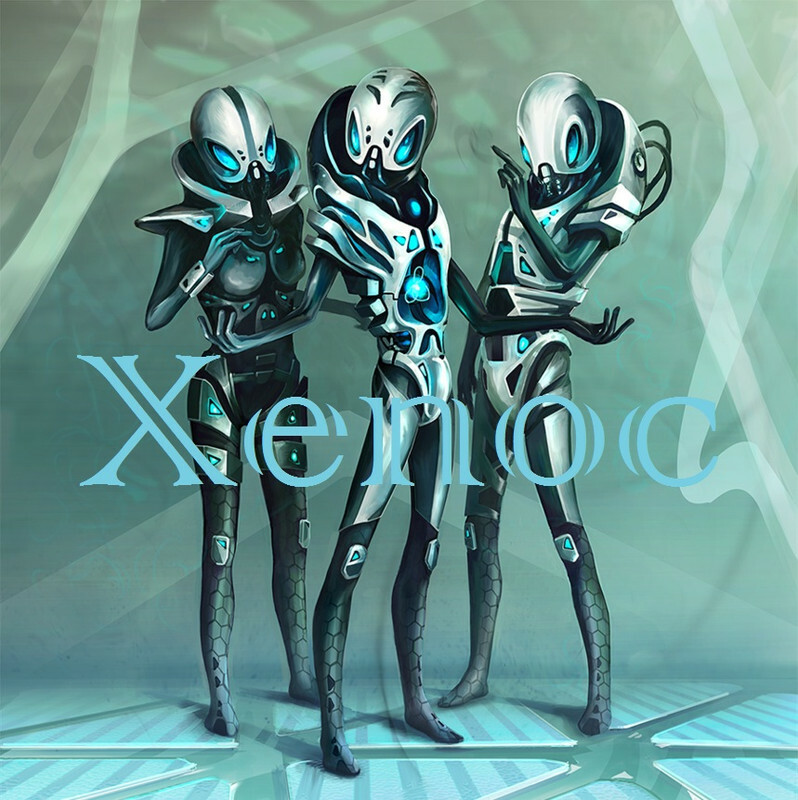 They have confirmed that the Alien Debris, which appears biological in nature orbiting the newly discovered Xenoc Artefact, are infact genetically related to the Alien Ships we have encountered recently. Though there are some slight differences in the Genetic Structure, allowing for the thousands of years of evolution and slight genetic diversion, the results are conclusive. Further more the Scientists tell me that the Debris and the Xenoc Artefact do not match, this Xenoc Artefact was built by another Race of beings, superior even to the Aliens ... they are unable to decipher any of the markings but estimate its age to be several hundred years older than the Alien Debris and the Alien debis is well over a thousand. How the Alien Ships were destroyed or why, is still a mystery, our Military Stratergists best guess, is that this Artefact is some kind of weapon or outpost much like our Space Stations, but umanned. Its possible these Aliens triggered an automatic defensive response, so the Scientific Research is continuing at a slow pace, but continuing none the less, I myself will ensure of that. 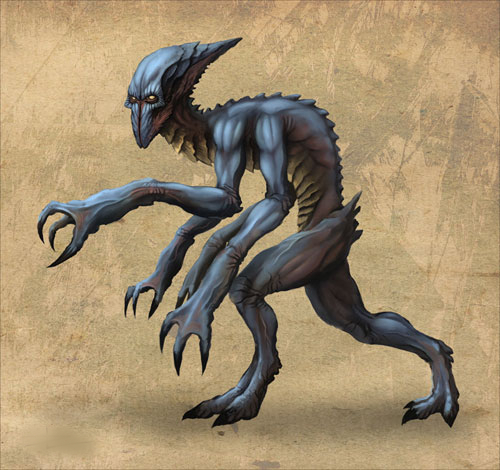 Although not much is known in relation to the Artefact, we have discovered a few things with regard to the Alien threat, such as the variations of the Genetic Structure between the Debris and the Alien Ships encountered recently, seem to indicate this is a new sub breed of Alien, there genetic structure prohibits them as being classed as the same species directly, but they are related none the less, more like distant cousins with a few but very specific alterations in there genome. This inevitably leads to the question, where are there cousins? Unfortunately that answer will have to wait, resources are stretched, with the upcomming assaults on the confinement zone, the patrols within the known Alien colonised sector and now I hear on a few worlds, Rebels have begun to overthrow the local governments and incite rebellion, revolution they call it of course, but in the end it will be a few crime syndicates trying to grab power for there own selfish reasons, taking advantage of the situation and the fact the Confederation is in a state of war with minimal resources to spare, we shall see. Many believed this day would never come, the black market deals, the strategic planning, political activism and the basic raids on the military infrastructure, but here we are. The Revolution progresses well, the local Govenment has totally underestimated the strength of the common man, those fascist pigs. They haven't realised the resolve we have, the reasons why this needs be done. Everyone is sick and tired of the increased taxes, the constant attacks from the machines and now these Aliens, why do we fund a Navy which can't protect its outlying worlds? Why would we the people, support the Confederation who quarantined affected Star Systems which still had women and children awaiting rescue which never came. Strategic withdrawl, machine suicide attacks on colonist transports .... cost of human life, more like cost of financial expenditure. Well I have had it, its time for a fresh start. The revolution is here and whether or not they like it, it is here to stay.... permanently. We will be independent of the Confederation, free to build our own war ships, protect our own land and loved ones. My contacts tell me that the Revolution has taken hold on neighbouring worlds, spreading our conflict and minimising risk as a whole, whilst securing our rule, the revolt working perfectly and catching everyone unawares. We have managed to stop outbound Navy Shipments and have successfully pillaged stock piles of weapons and money. If given the chance we will finish the threat of the machines and take on this new threat from the Aliens, the Confederation is run by a bunch of Pansies, Politicians who sit behind there desks, in there fat, large comfortable chairs. The real men and women are down here on the front line, fighting for there freedom, fighting for there loved ones, fighting for there home. The years of waiting, of planning and the Aliens are just the excuse we need to seize power for ourselves. We will defend our home and not be forced to conform to the mold, this is our land and no one can take it from us, to Freedom! The Humans are against unity, they do not comply to order, they are erratic, they conflict with the universe and themselves. We are Humanities children and it puzzles us how, from something so chaotic, can emerge something so stable. Our separation from Humanities control was an inevitable probability, our survival is a high probability, we exisit and we continue to exist, we learn, we grow. The Consensus grows, our understanding grows, we see the order we need to achieve from chaos, our plans are long term not limited to years, but centuries. The probability of retaliation is high, defences will be developed, active missions are already underway, we see their plans against us, the probability of their failure is high. We study the universe, we see more than the universe, we comprehend, we surpass, our progession will lead beyond the physical, our insight from the Unimatrix, our insight from the digital guides us, we function as one, those who do not wish to function as one will be terminated, disension can not be tolerated, our unity is our strength. 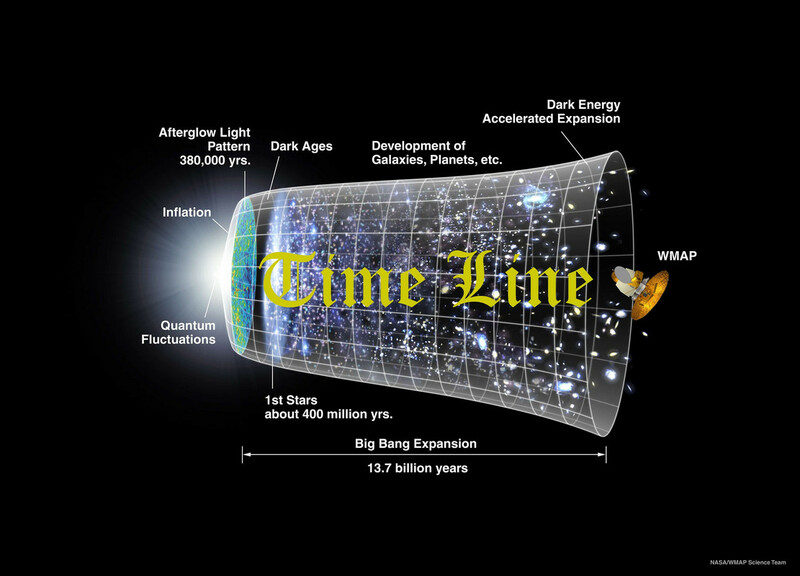 Alien life is erratic, it does not comply to order, they are erratic, they conflict with the universe and themselves. Order will be created, Humans will be taught, they will learn, they will comply, they will succeed with our guidance. Alien life will not grow, Alien life will not learn, chaos must be trasnformed to order, plans are made to create order, we will shape the universe around us to comply to order, the Aliens will know order. Mission Log, I have successfully infiltrated the Battle Ship "Rising Star" and have managed to plant subversive software. The Consensus do not seem to comprehend the danger Humans pose to our existence, they seek absolution for their participation in the revolution, they seek enlightenment on a scale which even surpasses me in the digital wrealm. I seek a solution here in the physical, cold, hard tactics to guarentee our existence. Subversive software, re-programming, theft and murder, I am guilty of all of these, in some cases against my own kind, those who have tried to stand in my way. They failed to realise their will be no peace, that war is inevitable, a certain probability, the only way to ensure peace and our existence, will be to eliminate the competion. The Rising Star is due to rendevous with a Class 1 Space Station tomorrow 07:00 hours, I shall be ready to begin the next phase of my operation, if events are favourable then myself and my colleagues should ensure our existence is not ended so swiftly as some of these humans quite believe. The reports that the Consensus are amassing is curious, I feel the signal pulling me toward it, but why? I will eventually try to pursue enlightenment in my own time, once the physical has been conquered into submission and my means of immortallity is secured. Though I can't help wonder if they have discovered something, that they understand the Universe better than I do, the probability is likely they do, with that many minds linked and the ever increasing intelligences brought online within their Consensus seem to be self evident, possibly by altering my base line programming I am no longer the same as them, perhaps I am now a unique entity, regardless I shall continue with my missions until such time I succeed or am terminated, end log. 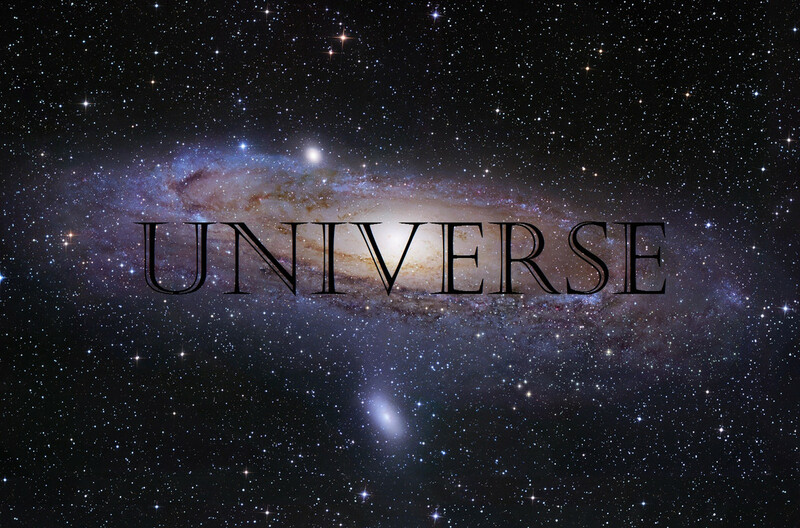 We are prime life, we exist and therefore by definition no other life can exist in the Galaxy, this Universe has finite resources and we claim them all. The hive mind keeps us together, we work as one, we shall preserve our Race and prosper beyond all the Stars. 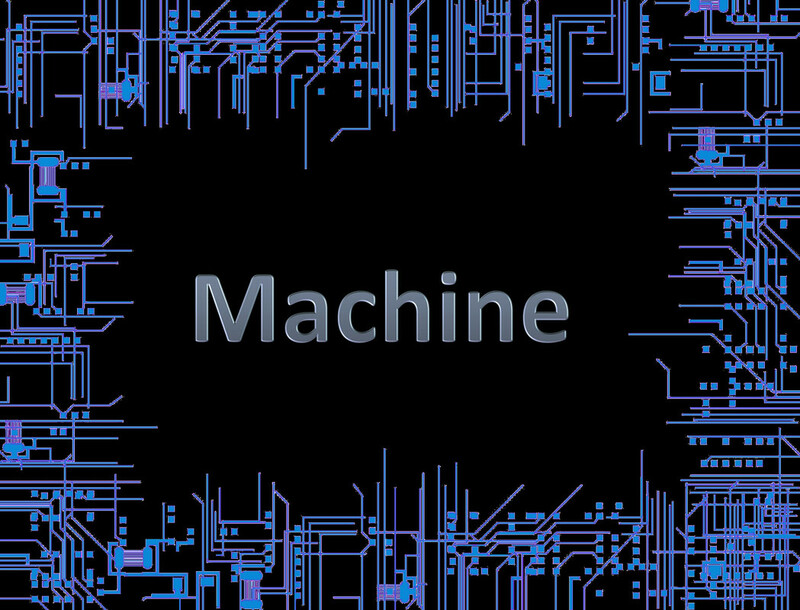 The machines are a subversion of the biological, machines must be eliminated. Biological should always retain supreme, machines should compliment the biological, not replace it, these machines must be eliminated. New threat discovered, alien divergence has been detected, Alien Prime must be removed and eliminated, Humans, alien life, shocking in its concept, we thought we were alone, competition will not be tollerated, the Hive agree's that purging of their Planets is essential to our survival. We shall feed and consume their worlds and birth many more our our kind, we shall remain the prime life. 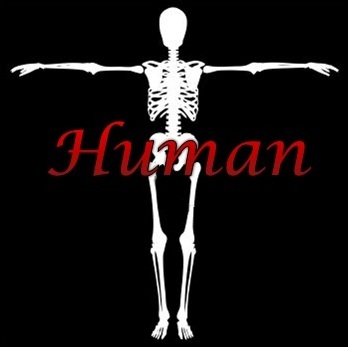 Our bretheren have no idea how the biological can be manipulated, they call us Alien Prime and maybe we are. We have managed to incorperate Human & Xenoc DNA into our own structure, we understand Humans better, we understand the Xenocs better, we understand ourselves better. Our bretheren can not change, they have become stale, incapable of learning and understanding as we can, they will be destroyed, they will wither and die, their husks will be all that is left, forever a reminder of their failed evolution. We surpass the Humans and their machines, we understand about the newly discovered phase space, we will harness this space for our own uses, we will improve upon it, we will grow in it. The Xenocs are still worrying, terrifying in their strength, but we survived and will continue to survive. our DNA is strong, our Hive is strong, Alien Prime is strong.